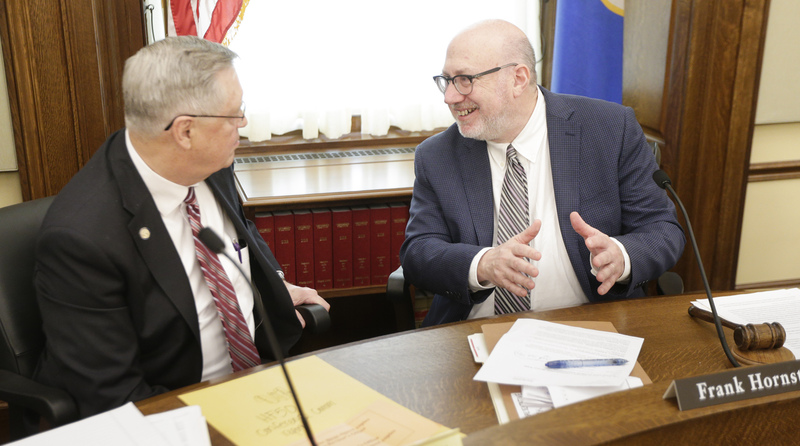 Elections changes, additional cybersecurity funding and a nearly $102.53 million spending increase over base are all part of the omnibus state government finance bill approved on a split-voice vote Tuesday night by the House State Government Finance Division. 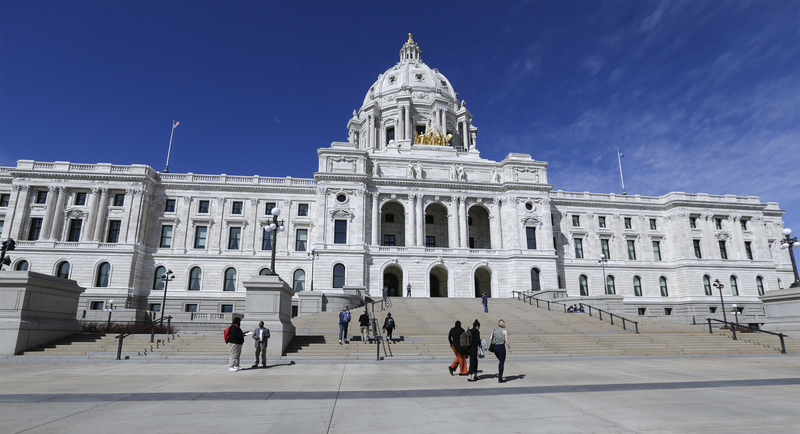 The proposal is a $1.06 billion funding request for the 2020-21 biennium, which represents a 12.3 percent overall increase over current funding levels. 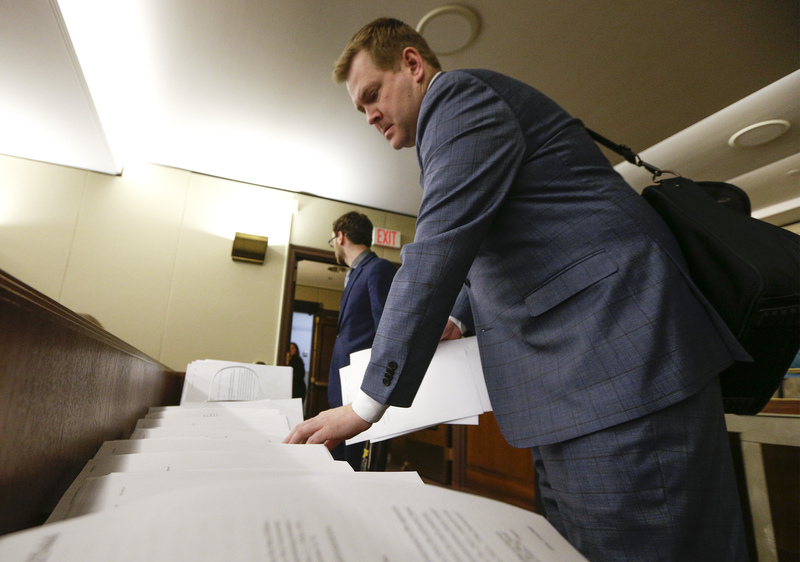 After years of efforts, a bill banning drivers from holding cellphones and other wireless communication devices while driving could soon be on Gov. 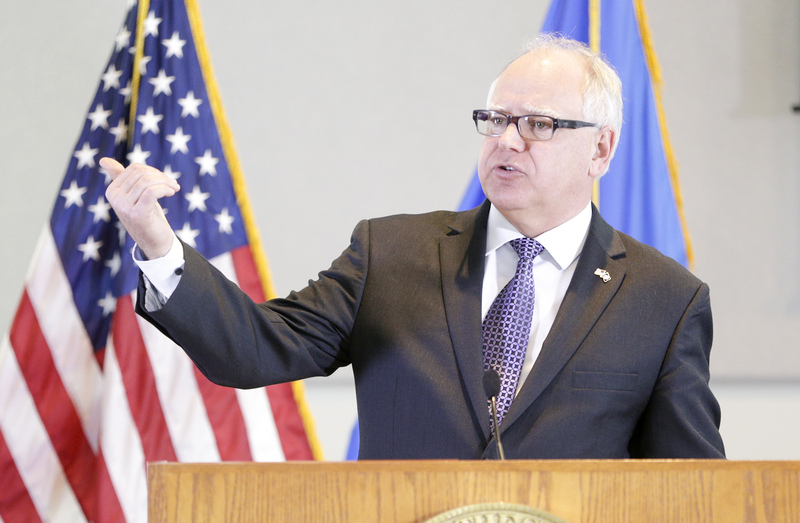 Tim Walz’s desk. 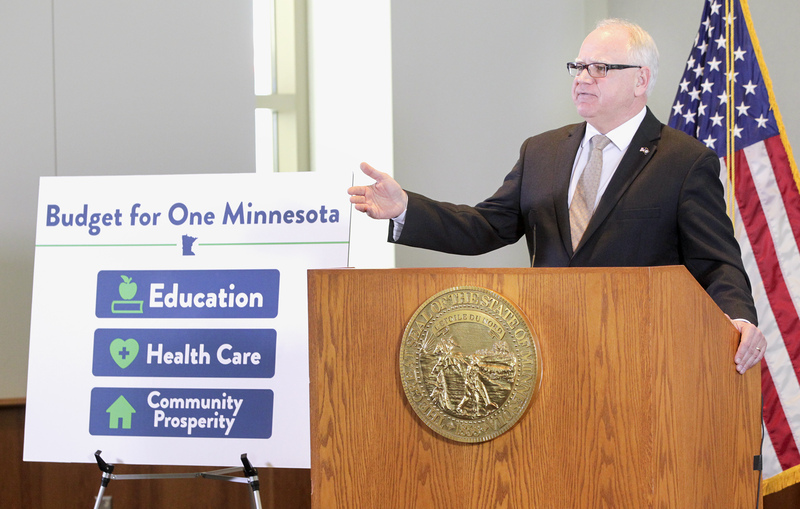 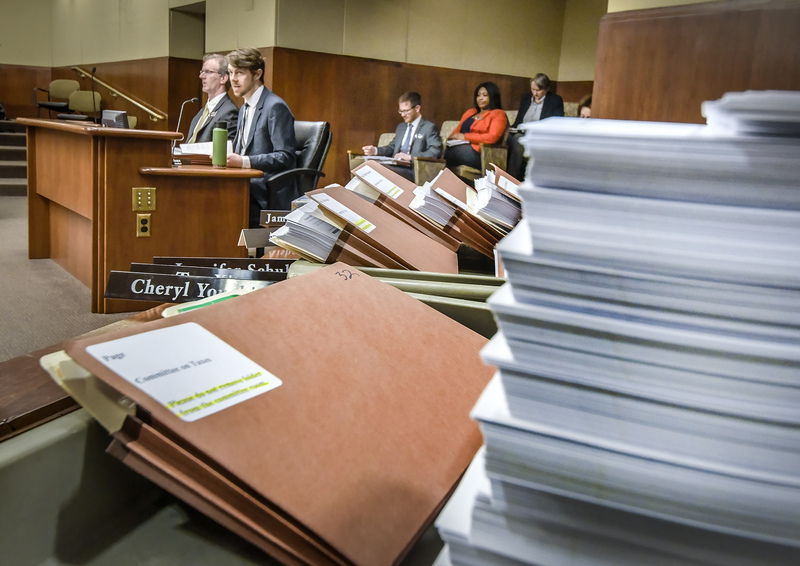 Roads, bridges and Minnesota’s colleges and universities are among the largest appropriation recipients in the bill, which would fund capital improvement projects largely through the sale of general obligation bonds. 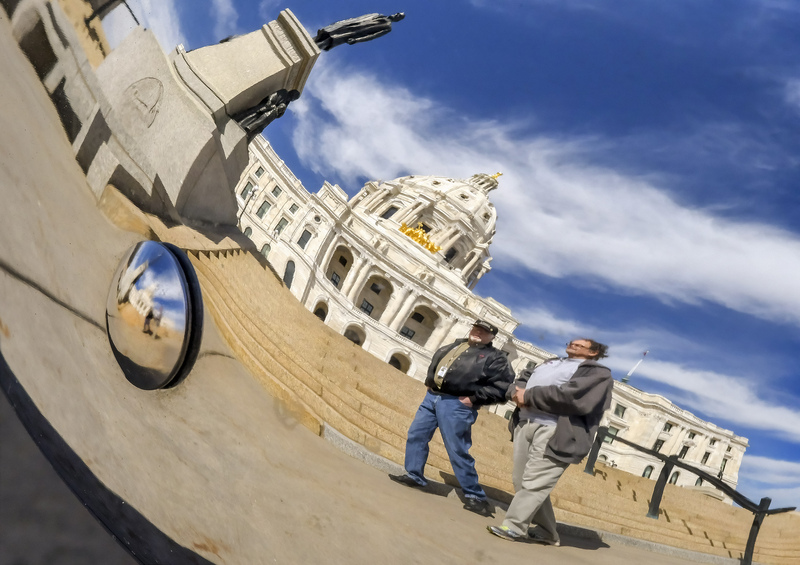 A bill that would require Minnesota drivers to use hands-free technology when making calls or sending messages behind the wheel is a step closer to becoming law. 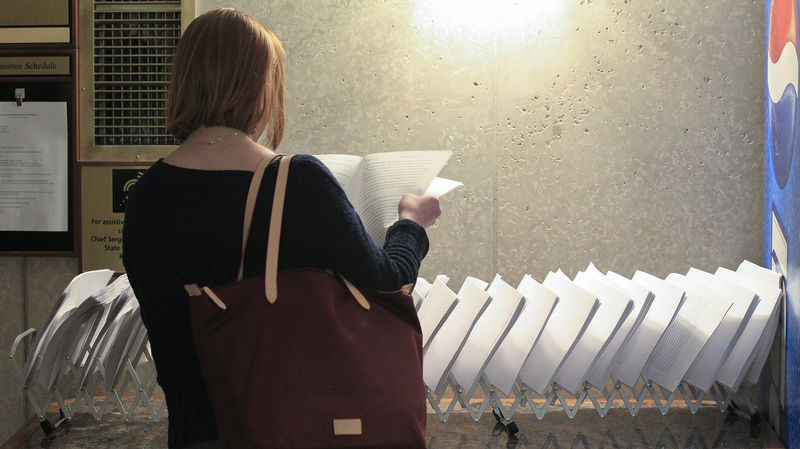 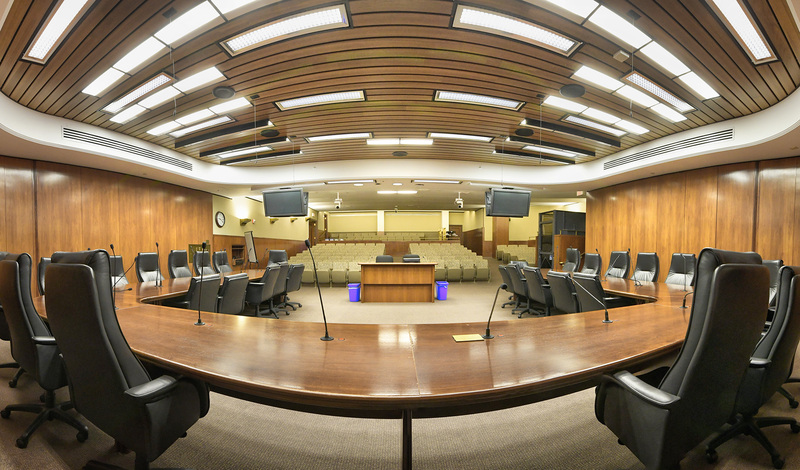 Three omnibus bills became one Monday as the House Ways and Means Committee kicked off what should be a very busy week of hearings before Friday’s third committee deadline, when all committees must act favorably on major appropriation and finance bills. 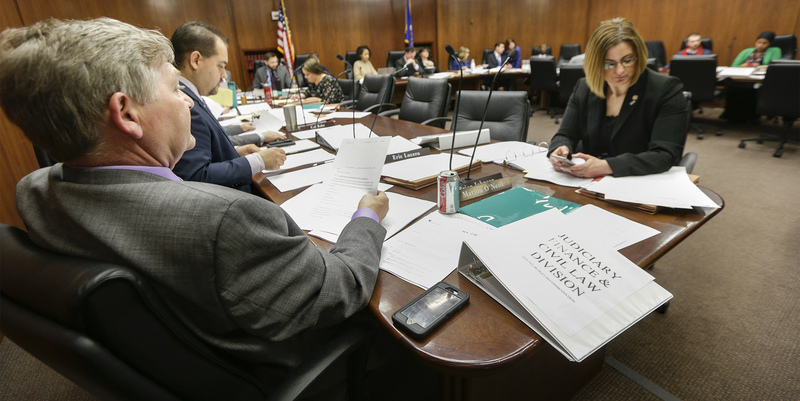 Given a budget target of almost $987.39 million in General Fund spending, the omnibus state government finance bill would spend every last dollar. 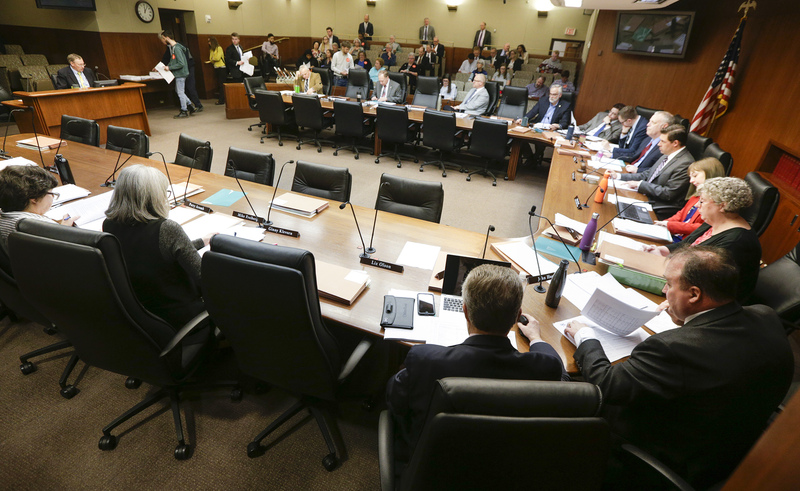 Leveling the playing field was a goal cited repeatedly when House DFL leadership presented its omnibus tax bill on Monday morning.